Find out more about Bowltech and their core business. 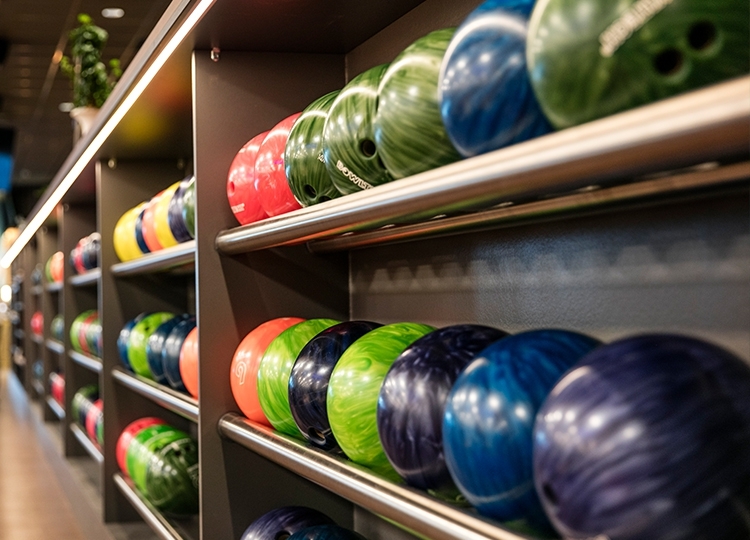 Bowltech offers products for every type of bowling center and pro shop. Looking for a suitable lane machine for your center? Bowltech is Europe’s number one bowling distributor with the widest range of equipment, products and services and the closest personal contact with their customers, suppliers and employees. It all started back in 1986 when Bowltech started as a company that specialized in resurfacing wooden lanes. Founder, Hans Krol, had an immense amount of ambition, saw opportunities and grasped them with both hands. 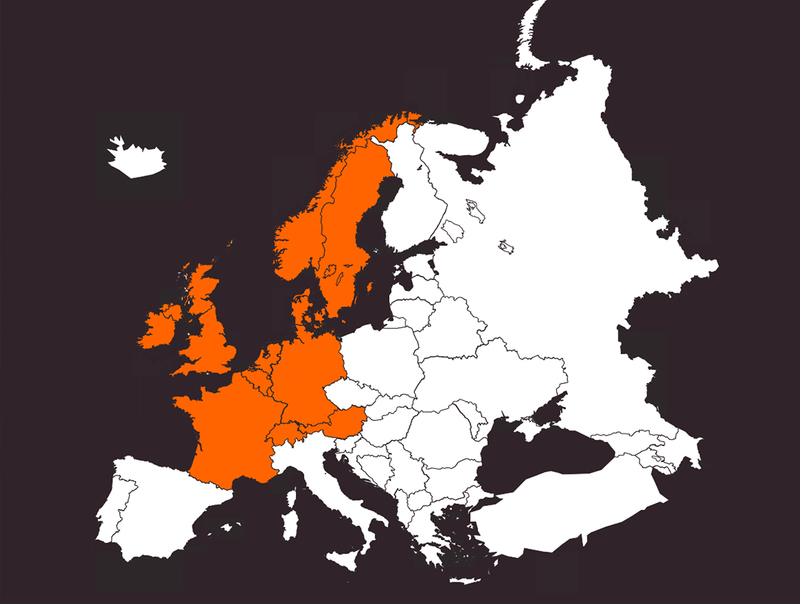 Throughout the years Bowltech has grown in many ways; a large supply in products and services, a significant distribution platform throughout Europe, and a fine group of 70 dedicated employees. Strive to be the leading supplier of bowling products in Europe and to have a high level of service and superb customer service, fast and reliable delivery, a solid financial basis and a balanced geographical spread. In terms of Bowltech’s employees and partners, Bowltech aims to provide each individual a safe, secure and pleasant working environment. Bowltech will operate and support the world’s best-known, most reliable and most succesful bowling brands in the industry. 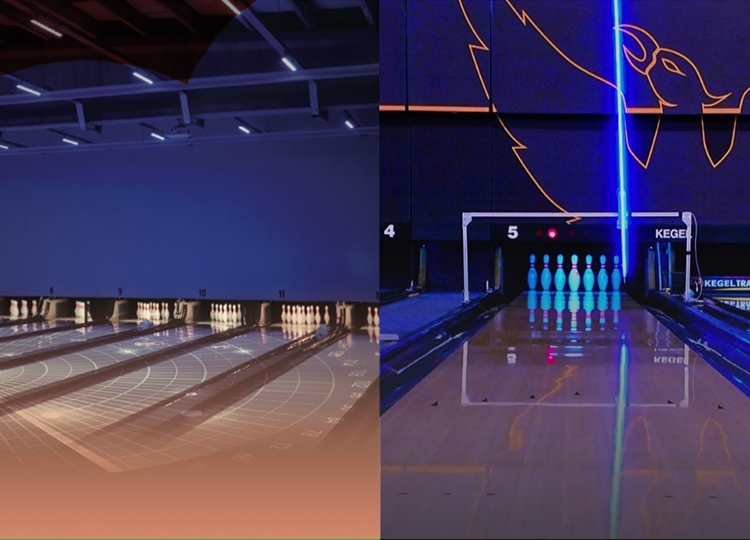 With expertise in the branch and sincere passion for innovation, together with our suppliers Bowltech will offer the most desired products for bowling centers, pro shops and bowlers. All while keeping one genuine goal in mind – create the best bowling experience for everyone. When it comes to maintaining your center, Bowltech has got you covered. With a wide range of products such as house balls, rental shoes, pins, ball ramps and much more, Bowltech has everything you will need to keep your center running smooth and all with very competitive pricing. For every center it’s important to keep your lanes in top condition. Bowltech has a variety of lane maintenance machines specifically designed for your center’s needs, among machines produced by KEGEL, the world’s leading lane maintenance company. Bowltech also offers a wide range of cleaners, conditions, accessories and spare parts. Bowltech’s range of spare parts consist of original, high-quality alternative and innovative parts in order to keep your pinspotters and other equipment running smooth. 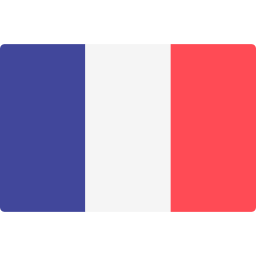 Bowltech's assortment is the widest in Europe, providing parts for all kinds of pinspotters in the industry. 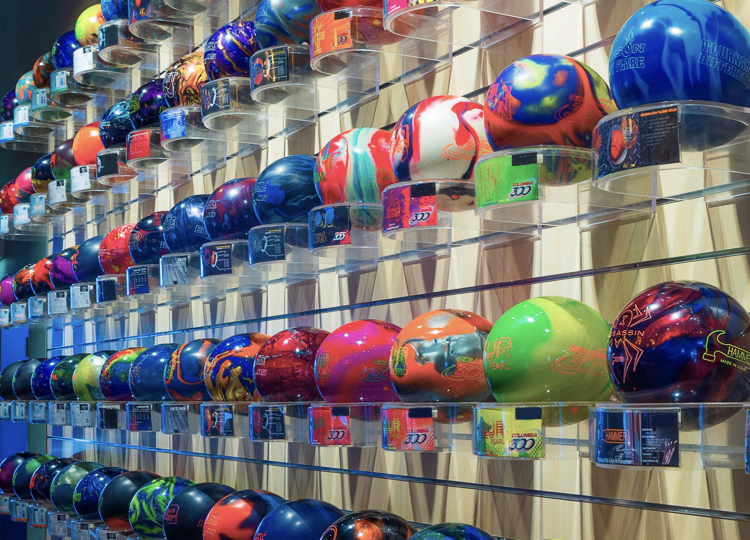 Bowltech has a wide range of products for your Pro Shop from the leading brand names in the bowling industry. 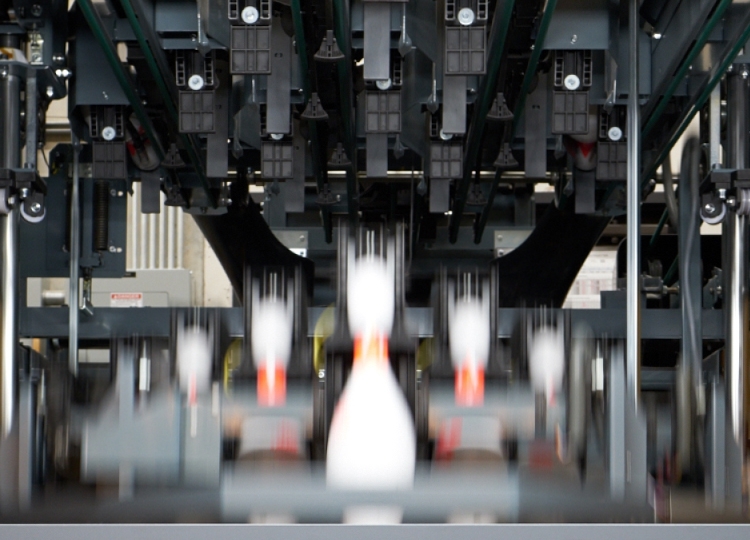 You can always find the right products at Bowltech to match customer needs and requirements. Bowltech stocks the best balls, bags, shoes, tools and accessories available. 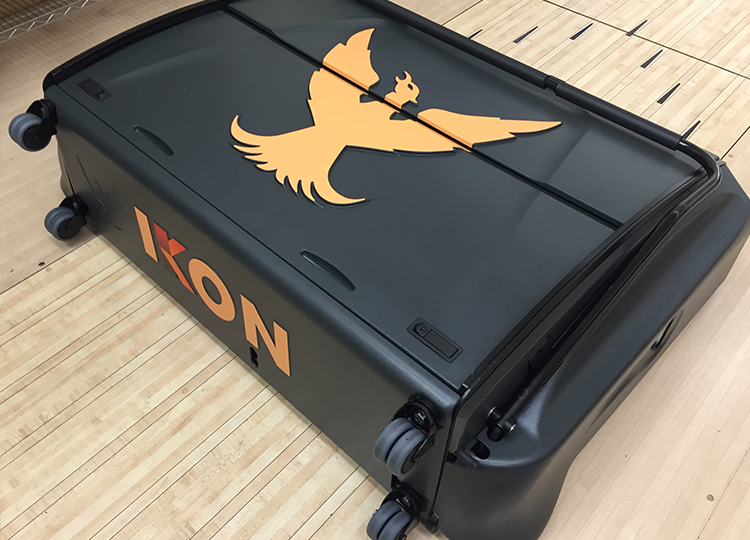 Bowltech can provide your bowling center with facility training tools from Kegel, the world’s number one lane maintenance expert. With these tools you will have a top notch center giving not only you, but coaches and sport bowlers the opportunity to expand their potential.